Prices starting at $98 usd. 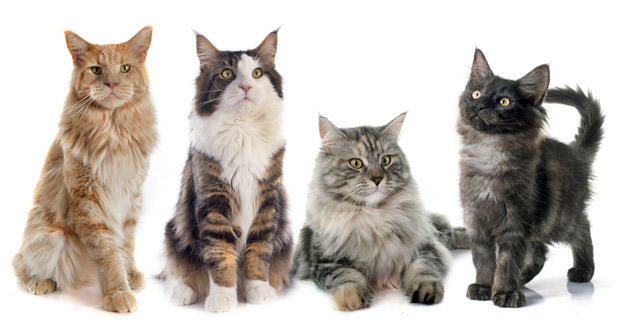 Rates could be modified depending on location, coat condition, and temperament of cat. We never use sedatives on them. Check our reviews on Facebook, Google and Nextdoor business pages.